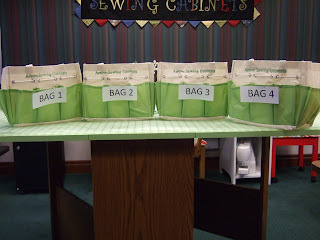 Arrow Sewing Cabinets: It's a "10,000" Party!! Sounds like lots of fun!!! I hope I can find my camera before then! I wish I could. Back injuries. I can't do it. Sounds like fun! Costume...Check! Photo...Check! Email sent...Check! Fingers crossed...Check! Good Luck Everyone! Congrats, Arrow on over 10,000 Facebook Fans!!! Thanks for these great contests! What FUN! Happy 10,000, that's a Huge Milestone! Congrats Arrow Cabinets on Acquiring 10,000 FB fans!! We are an eclectic mix but we all have ONE Special thing in common! That would be Sewing & who could sew properly w/o Arrow having our backs?!!! YOU ROCK our sewing needs!! Just sent my pic! Sure hope it's your pick also! !